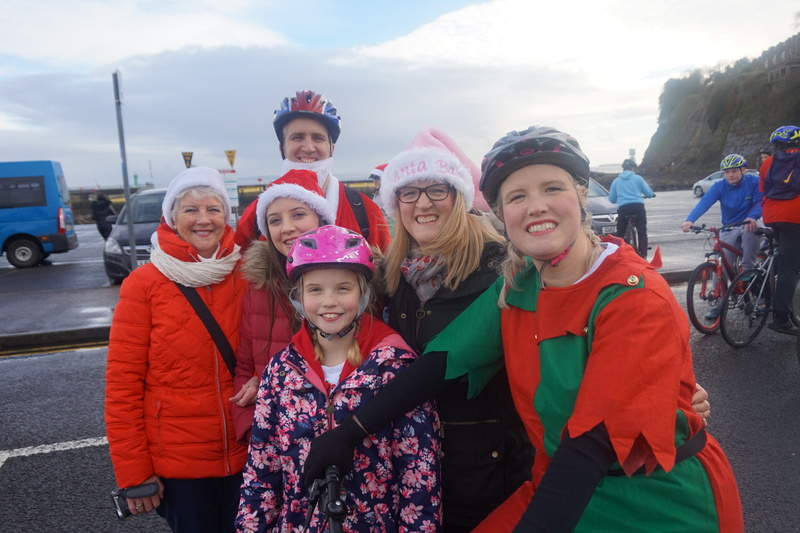 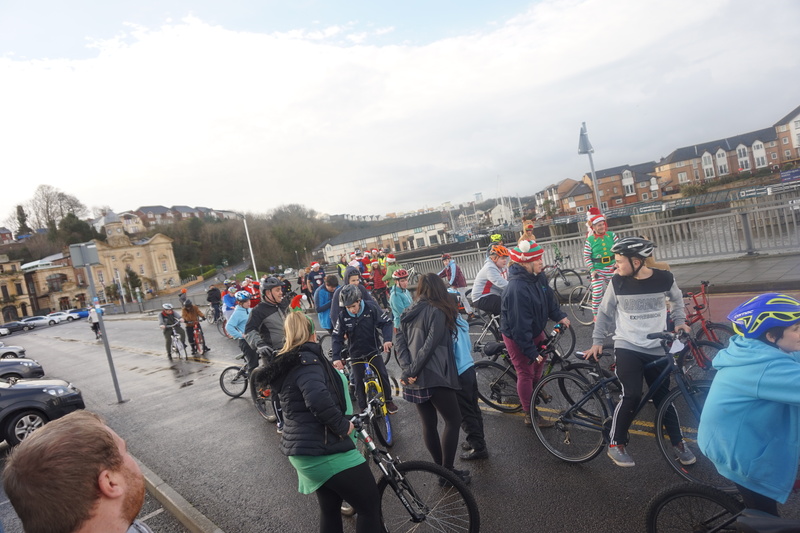 On Thursday 20th December 2018 the family and friends of Luca Pucella along with staff, young people and Father Christmas came together to ride again in his memory. 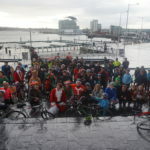 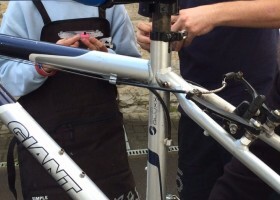 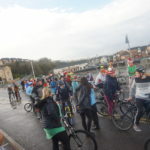 The group rode along the barrage from Penarth to the Senedd where a single balloon was released by Luca’s parents and sister. 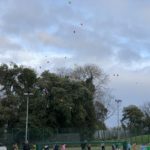 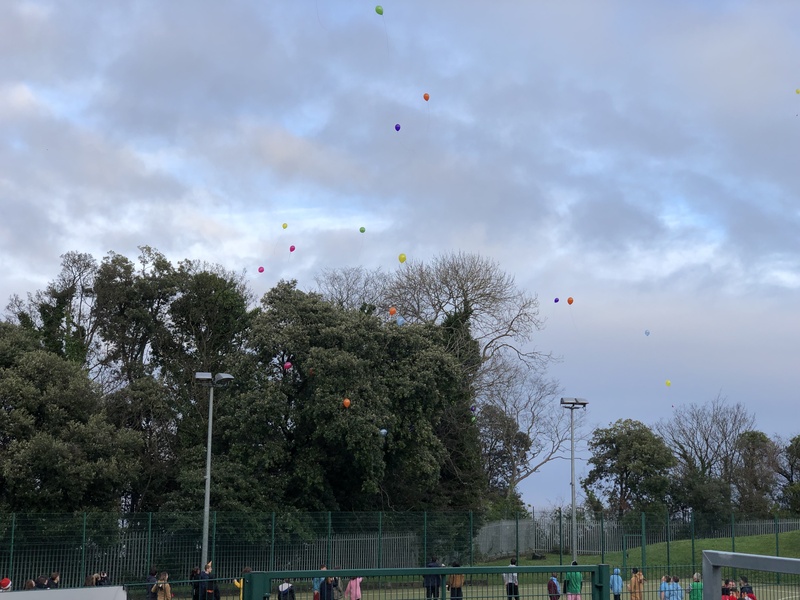 Back in the school grounds young people released a number of balloons in memory of loved ones they have lost. 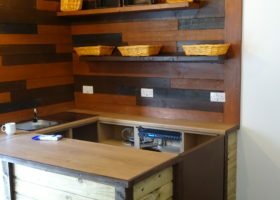 The day ended with refreshments in the café. 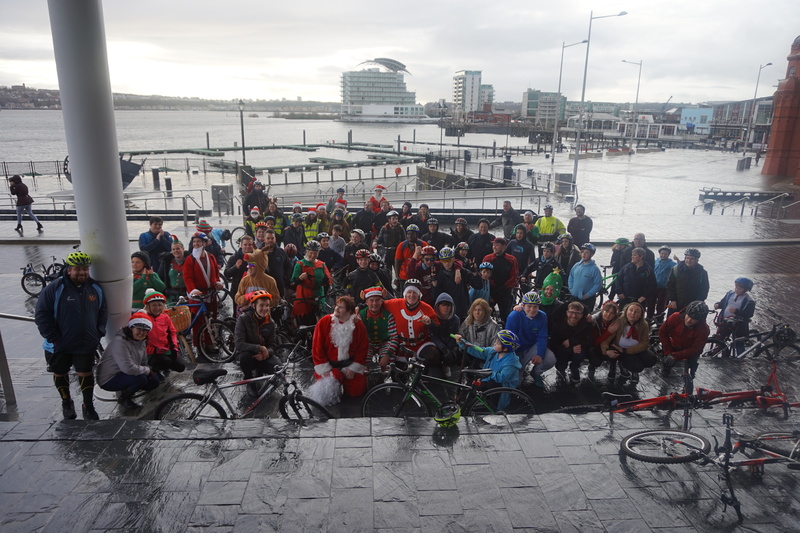 Thank you to all those who rode and to those who also donated. 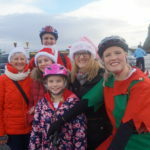 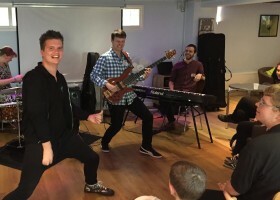 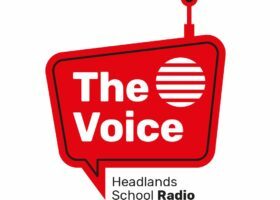 Next year’s event with take place on Thursday 19th December 2019.